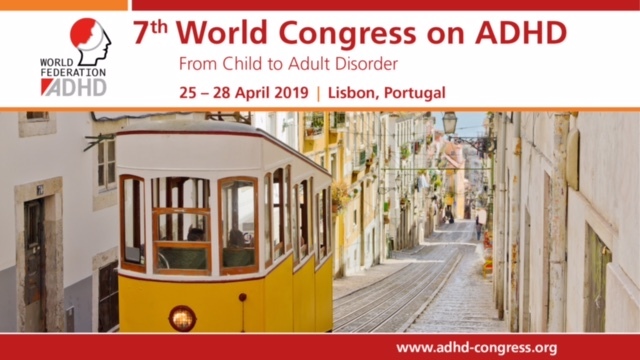 European Network Adult ADHD – Six-Month Prevalence of Mental Disorders and Service Contacts among Children and Youth in Ontario: Evidence from the 2014 Ontario Child Health Study. METHODS: The 2014 Ontario Child Health Study is a provincially representative survey of 6537 families with children aged 4 to 17 years in Ontario. DSM-IV-TR mental disorders were assessed using the Mini International Neuropsychiatric Interview for Children and Adolescents (MINI-KID) and included mood (major depressive episode), anxiety (generalized anxiety, separation anxiety, social phobia, specific phobia), and behaviour disorders (attention-deficit/hyperactivity disorder, oppositional-defiant disorder, conduct disorder).The MINI-KID was administered independently to the primary caregiver and youth aged 12 to 17 years in the family’s home. RESULTS: Past 6-month prevalence of any mental disorder ranged from 18.2% to 21.8% depending on age and informant. Behaviour disorders were the most common among children, and anxiety disorders were the most common among youth. Among children and youth with a parent-identified mental disorder, 25.6% of children and 33.7% of youth had contact with a mental health provider. However, 60% had contact with one or more of the providers or service settings assessed, most often through schools. CONCLUSIONS: Between 18% and 22% of children and youth in Ontario met criteria for a mental disorder but less than one-third had contact with a mental health provider. These findings provide support for strengthening prevention and early intervention efforts and enhancing service capacity to meet the mental health needs of children and youth in Ontario.